We always have our cell phone with us, it follows us on all our adventures and is often put to the test. Mobiles are expensive and support us in our everyday lives. Because of that, it is important to protect them as good as possible. To protect your Samsung Galaxy Mega 6.3 optimal, a Samsung Galaxy Mega 6.3 custom case is the perfect solution. In this way, you can use your phone without having to worry about damaging it. You know what's even better? 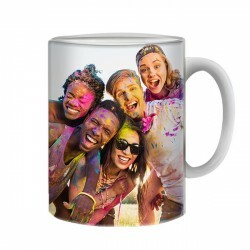 You can print your favorite picture or image on the phone case! To design your Samsung Galaxy Mega 6.3 photo case you can also add a text, colorful filter or even stickers to make your case look even more unique. Making your Samsung Galaxy Mega 6.3 custom case gives you the opportunity to show your imagination and creativity. To ensure a perfect print result we use UV-printers with high-quality, scratch-resistant ink. You don't have to choose between the right protection and a stylish look anymore, you can have both by designing your Samsung Galaxy Mega 6.3 photo case now! You want to keep your smartphone in great shape as long as possible? 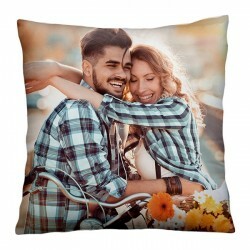 At the same time, you also want it to look unique and match your personality? We have everything you are looking for! Designing your Samsung Galaxy Mega 6.3 photo case is perfect to protect your cell phone and give it a unique look at the same time. All you need to do is choose your favorite photo and upload it to our user-friendly design module. Afterwards, feel free to add an important text, date, or quote. There are many fonts and colors you can choose from. To make sure your design is printed on the case as you imagined, we advise you to keep a margin of 3 mm to the edges of the case. A Samsung Galaxy Mega 6.3 custom case is also a great gift idea! You don't know what to give to your mom for Mother's Day yet? 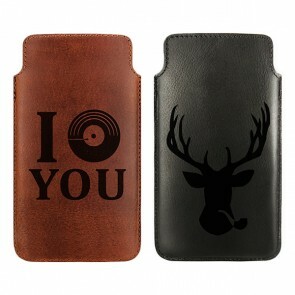 Just create a Samsung Galaxy Mega 6.3 photo case with a picture of you and her. Or are you still looking for the perfect gift for Valentine's Day? 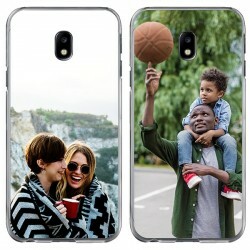 Design a Samsung Galaxy Mega 6.3 custom case with a photo of you and your special someone. In this way, you will always have your best memories with you and you can remember the good times just by looking at your smartphone. Once you have placed your order, we will quickly produce your Samsung Galaxy Mega 6.3 photo case while still paying attention to the quality of the printing. Customizing your Samsung Galaxy Mega 6.3 custom case only takes a few minutes, the process is simple and easy, get started now!